A brewpub and bed and breakfast that was slated to take root in the heart of DeTonti Square is “back to square one,” according to Iron Hands Brewing co-owner Rebecca Williams. Efforts to purchase the former Waterfront Rescue Mission, where Iron Hands intended to open shop, were unsuccessful, but that hasn’t deterred Williams and co-owner/brewer Ben Ross. In fact, Williams said, they’re using the opportunity to widen the scope of their search for a new location to house their “British Isle”-style brewery. (Photo | untappd.com) Canned hefeweizens from Huntsville’s Straight to Ale Brewing Co. and Madison’s Blue Pants Brewery are hitting the shelves in Southwest Alabama, providing refreshing new options for summer. Luna’s Eat & Drink recently opened to thirsty beer-drinkers in Orange Beach. 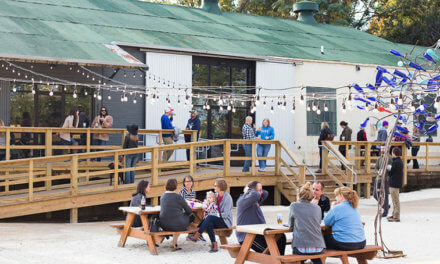 According to Abigail Eicher, director of beer and wine, all 32 taps were dedicated to beer from Alabama breweries when the restaurant opened May 6, quite the feat and a sign this newest addition to Cosmo’s Courtyard on Canal Road is serious about local beer. Now that some of those Alabama kegs are blowing, new craft beers, such as Victory Golden Monkey and Vital IPA, are making their way into the rotation, assuring the level of quality is well maintained. Cosmo’s Courtyard is the clear destination for any craft beer drinker spending time at the beach this summer. In addition to Luna’s and Cosmo’s, restaurants with well-crafted beer lists to match their delicious food offerings, Maggie’s Bottle and Tail offers an amazing variety of beers to go, including eight taps for growler fills and a well-curated selection of single bottles. I love a place that sells singles of craft beer; it encourages exploration and discovery by making it easier (and cheaper) to try something new, and I wish more places would take note. Just in time for beach season, Huntsville’s Straight to Ale Brewing Co. and Madison’s Blue Pants Brewery have released new canned beers to Lower Alabama markets. 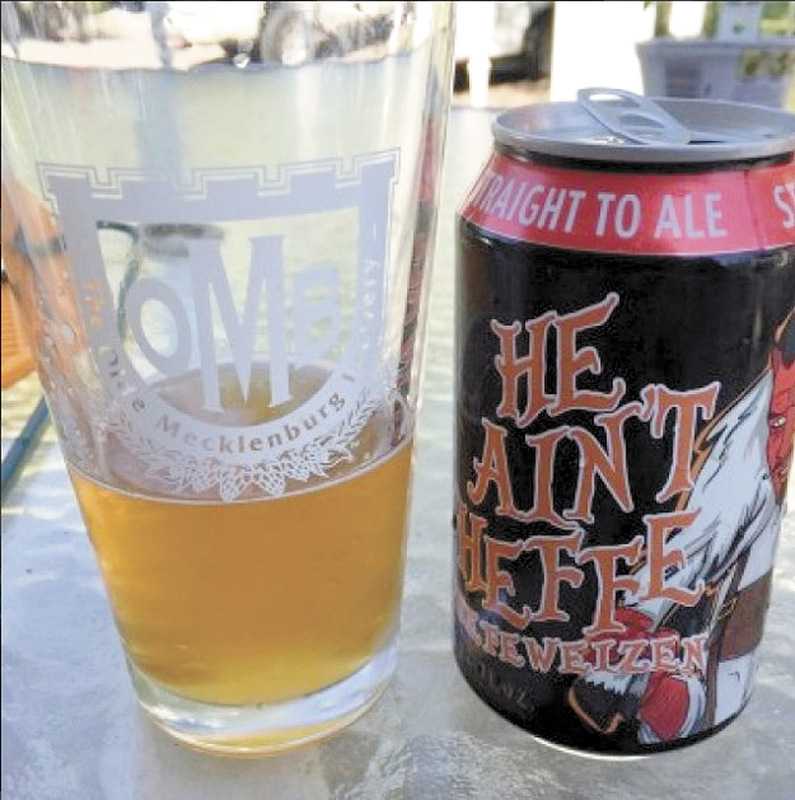 He Ain’t Hefe is Straight To Ale’s spring/summer seasonal, a take on the traditional light German-style wheat beer. As far as hefeweizens go, this one is pretty straightforward — notes of banana and clove dominate the aroma; the mouthfeel is fairly substantial thanks to heavy dose of wheat malt. The result is a refreshing wheat beer just waiting for a trip to the beach. Hell or Rye Water has also hit shelves in 12-ounce cans. 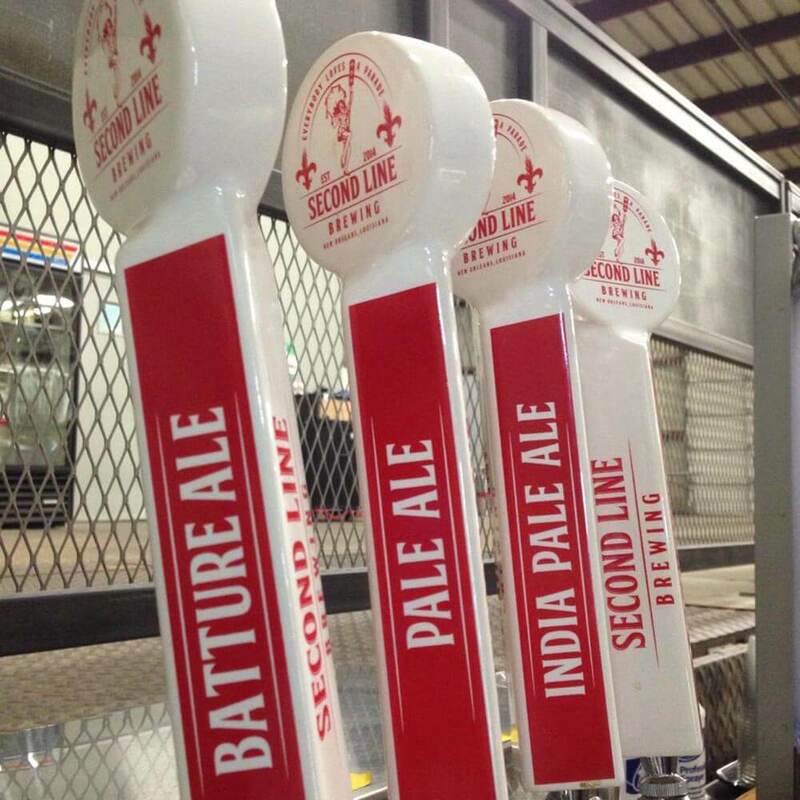 The pale ale is a showcase for the spicy contribution from the use of rye malt. The hops play quite nicely with the rye, making it a refreshingly hoppy alternative to the lighter Hefe. 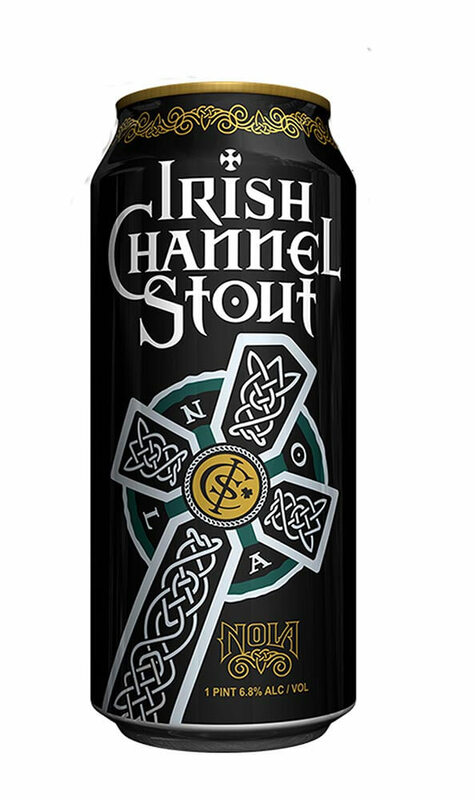 With an ABV of 6.2 percent, I suggest saving this one for after sunset or you might not last long enough to see it. 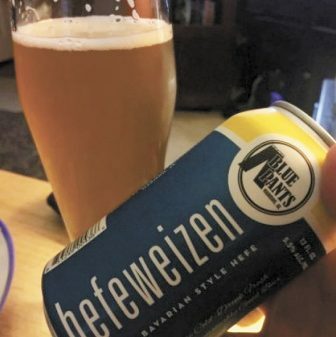 The Hefeweizen from Blue Pants is the brewery’s first-ever canned offering and was packaged with a mobile canning line, which travels from brewery to brewery packaging beer in cans for breweries that can’t yet afford their own canning line. Like the Straight To Ale version, Blue Pants’ take on the style is very traditional and spot-on for folks looking for a true taste of Germany.